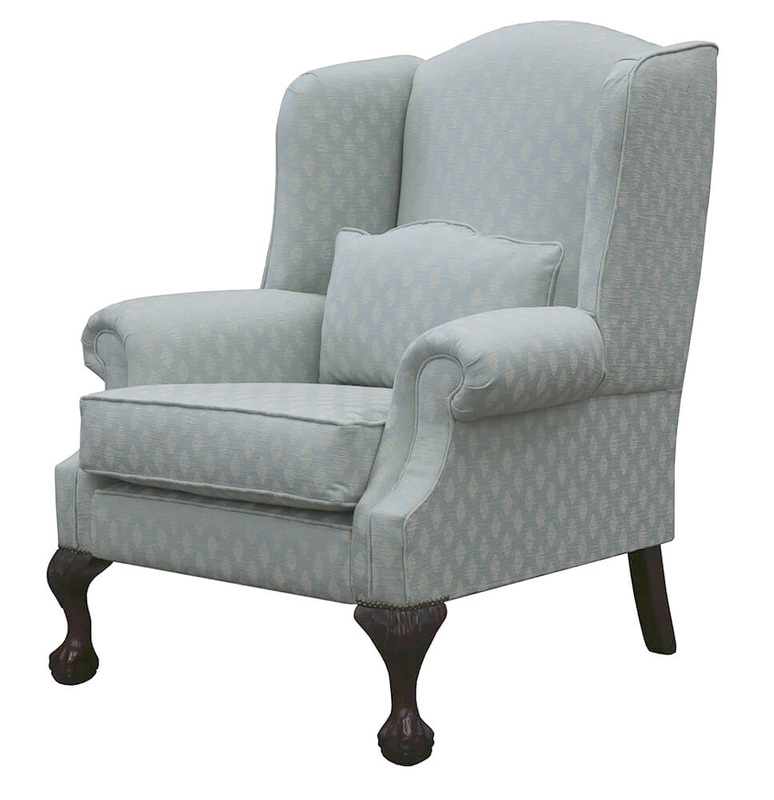 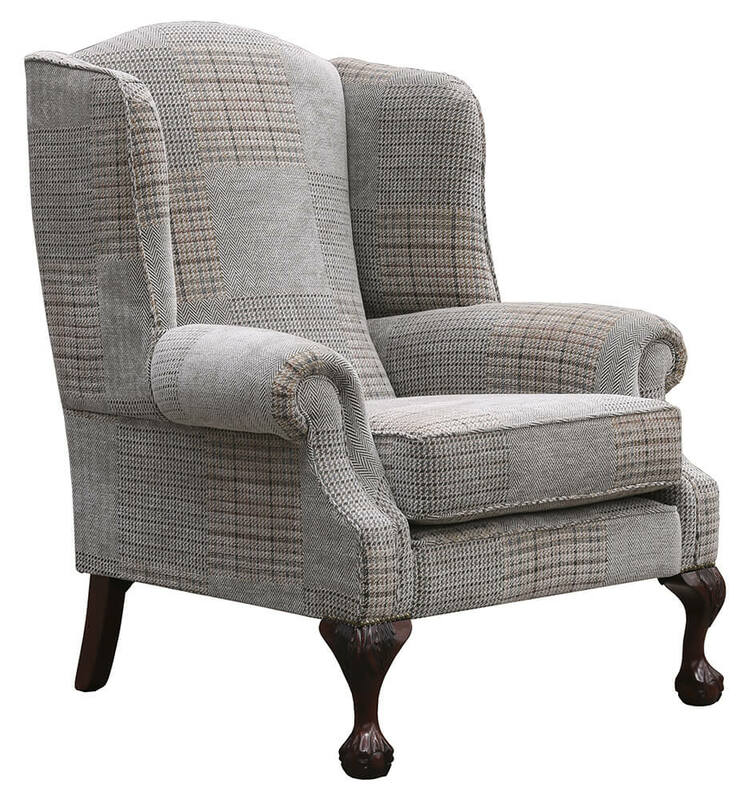 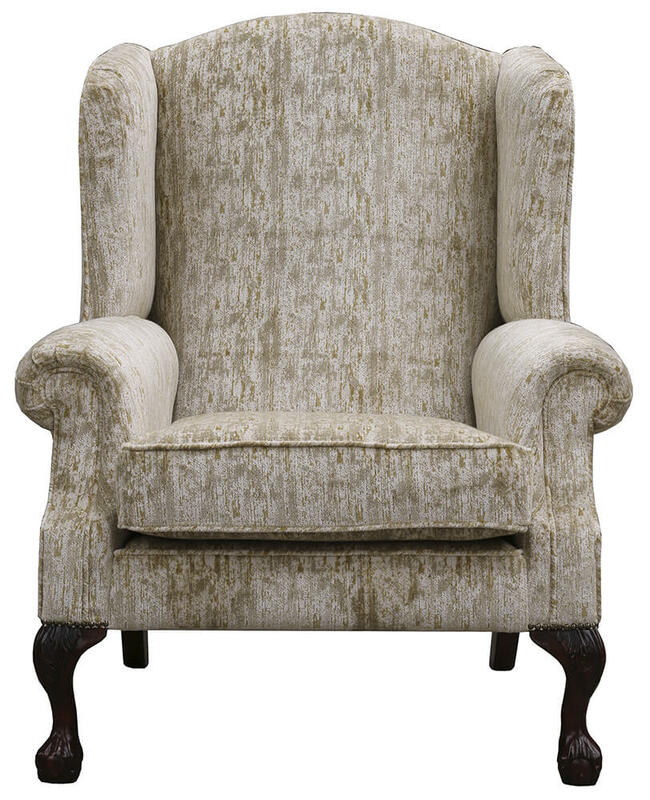 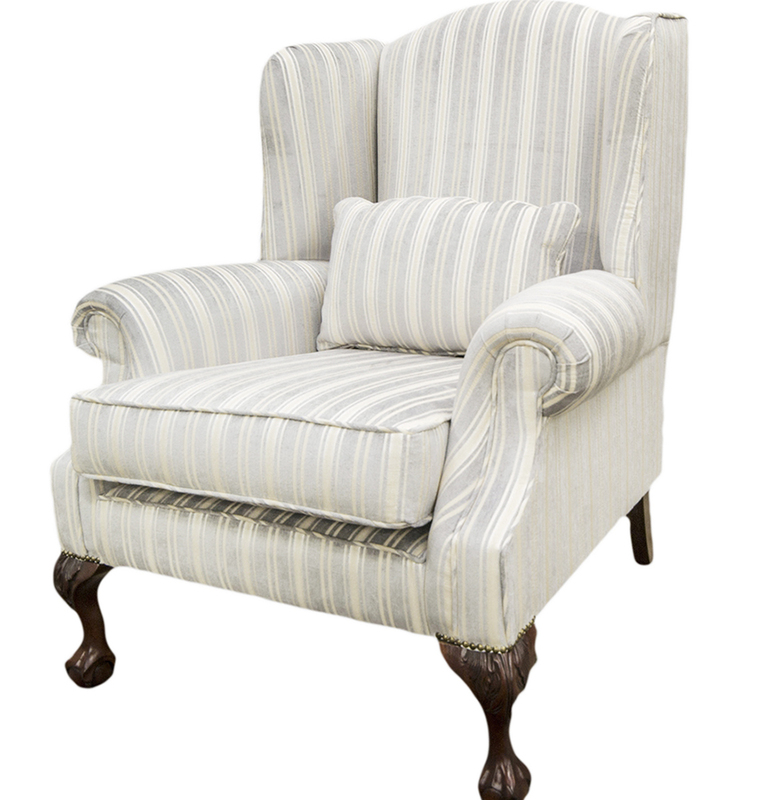 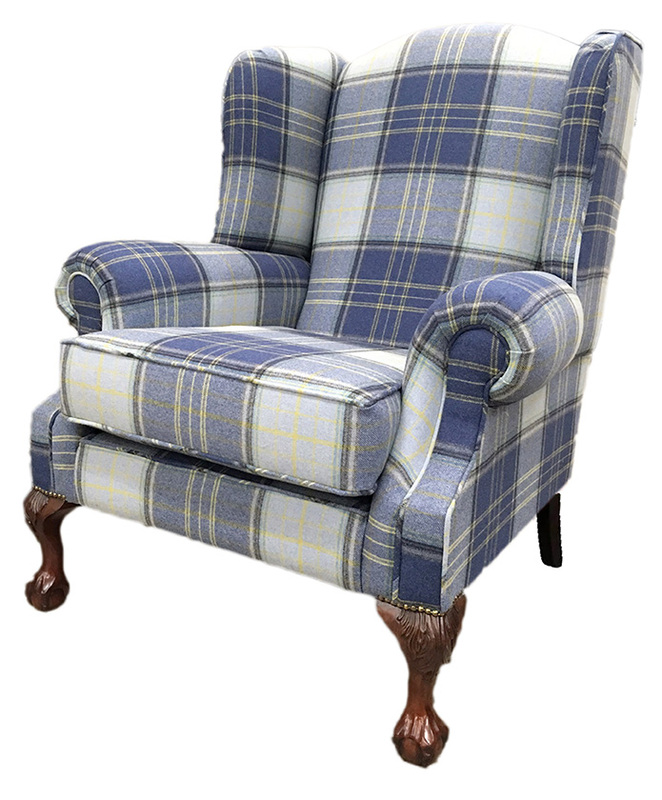 A number of our customers are both tall and broad, and would love to purchase a wing chair, but find the width between the wings is too narrow to accommodate them, or the seat is too slim, or not deep enough. 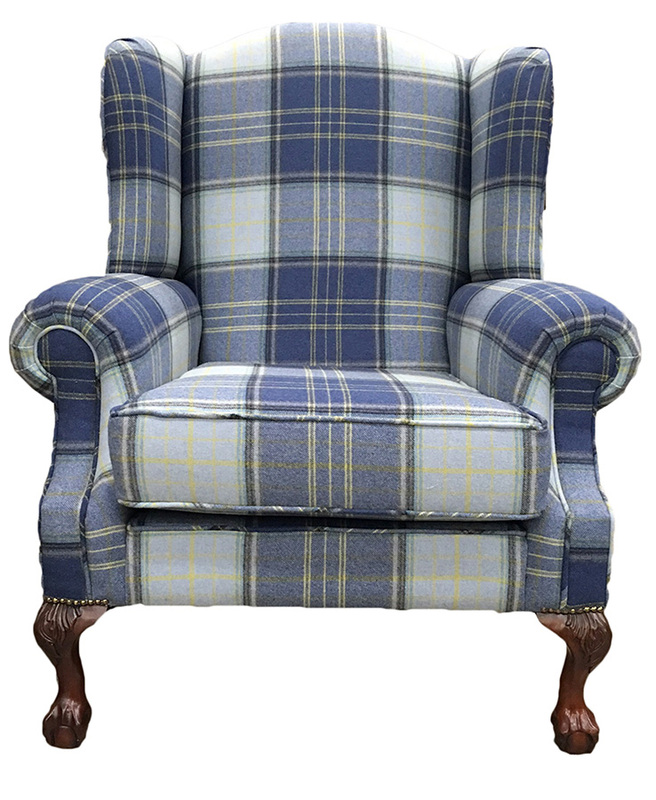 The solution to this is the King Chair, which we developed in 2004. 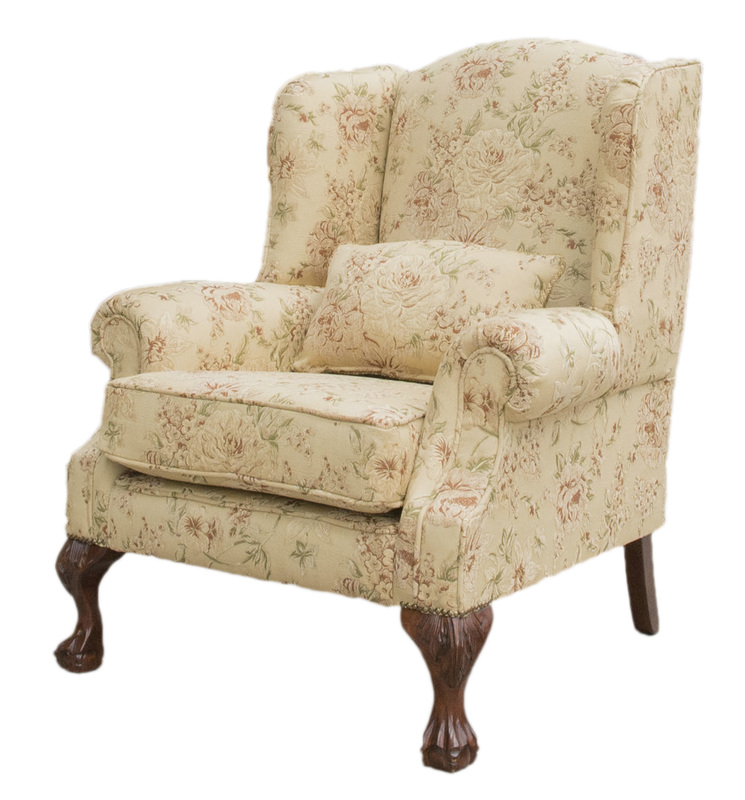 The King Chair is broader, so your shoulders will sit in more comfortably, as will your body. 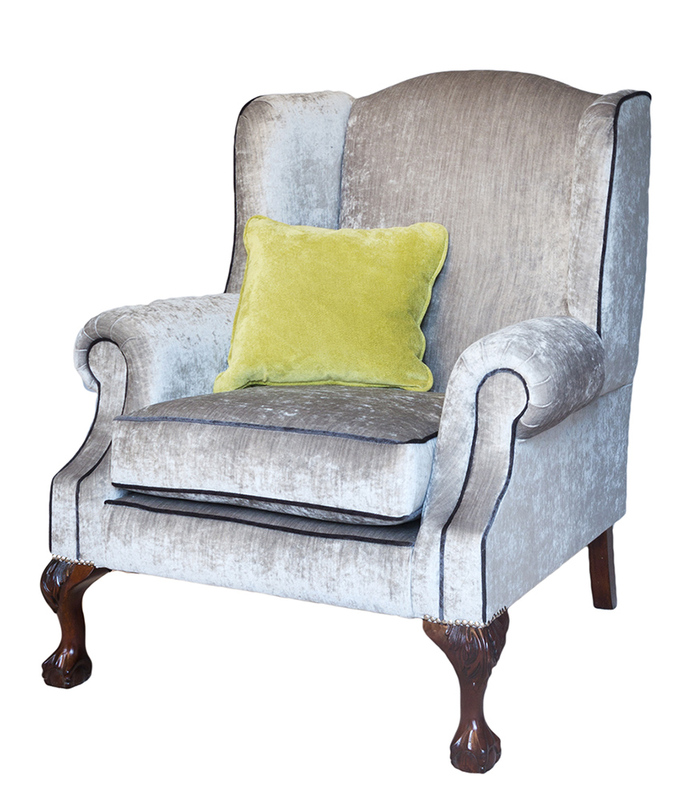 The beautiful and unique feature of this chair is the “claw and ball” leg which gives the chair its statement piece. 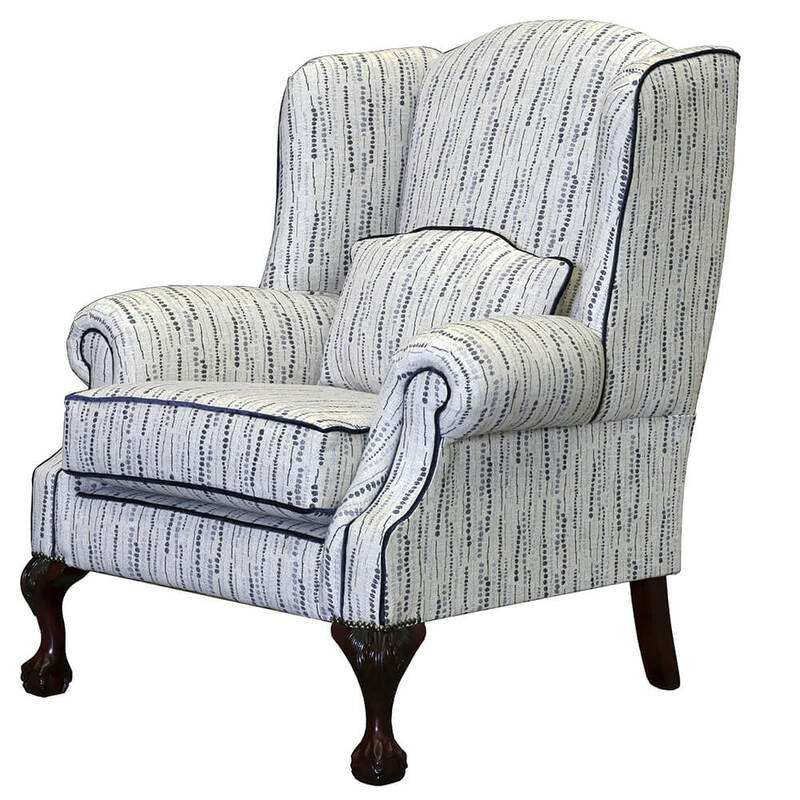 The back is taller, offering better support for your head, and the King Chair is deeper, allowing you to sit right back into the chair, all the while being supported in a spacious chair. 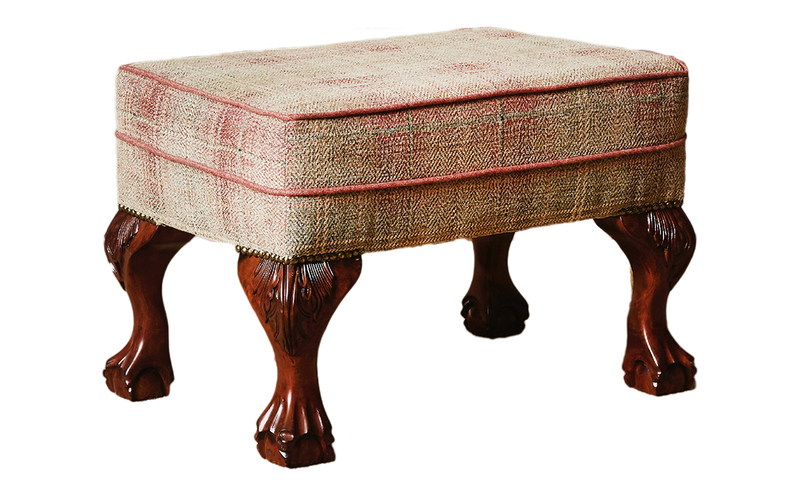 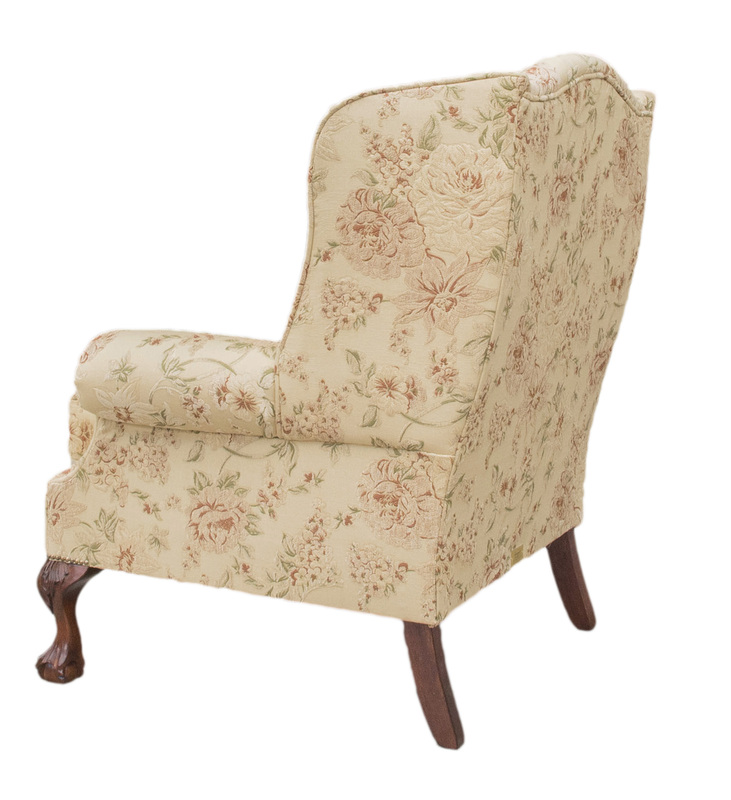 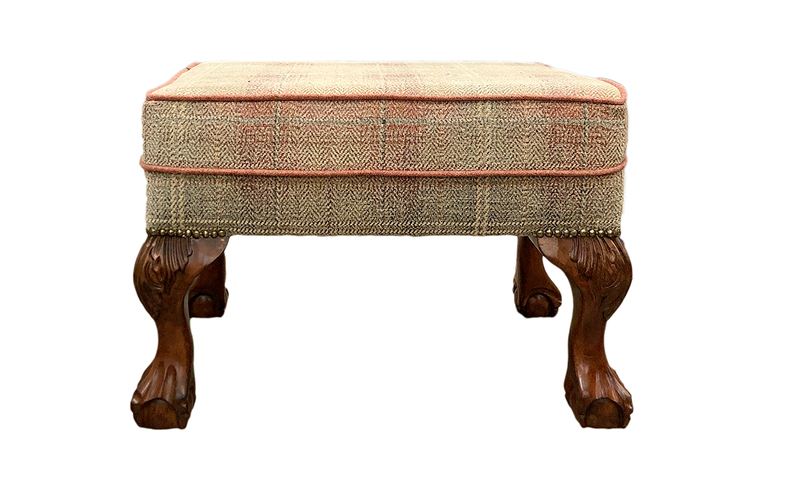 It is our take on our famous Queen Anne design and for some people the King chair has a little bit more presence. 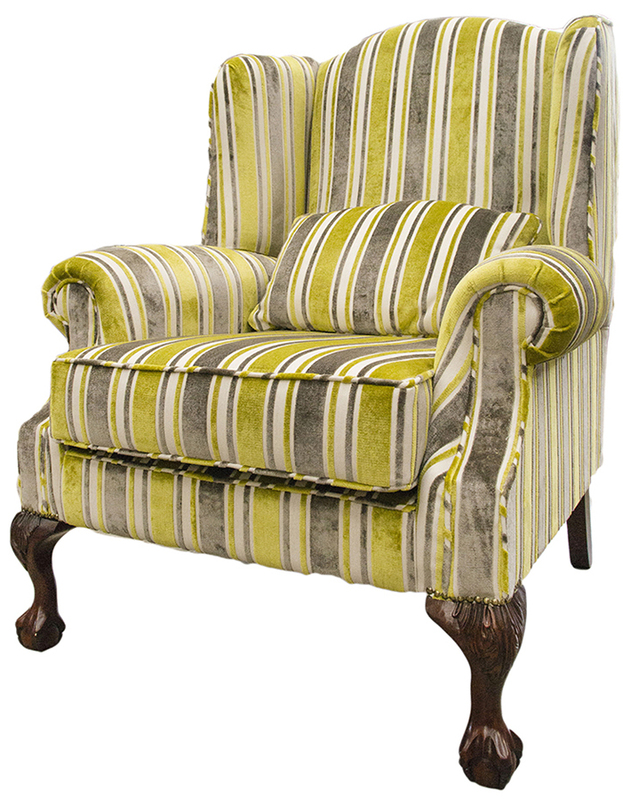 In conclusion, the King Chair could prove to be a superb choice for the Kings & Queens amongst us !